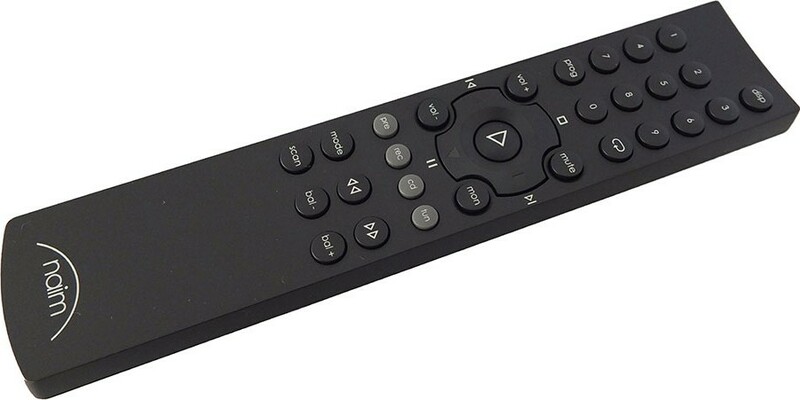 Naim NARCOM 5 is the standard remote control supplied with all CD players and preamplifiers, excluding the CD555 and NAC 552, where the R-Com is supplied. 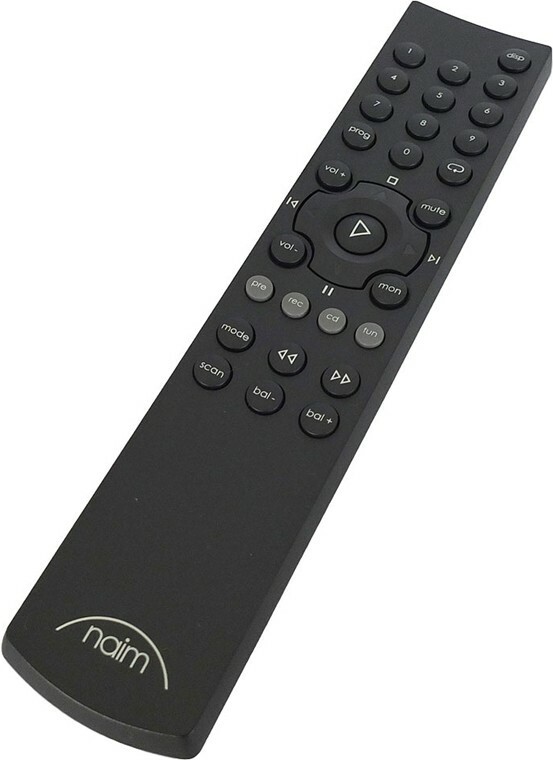 The NARCOM 5 is a multifunctional remote handset designed specifically for Naim CD players, analogue tuners and preamplifiers. 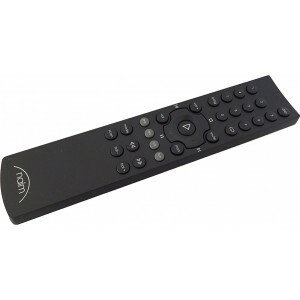 It can be configured to operate preamplifiers, tuners or CD players by pressing the appropriate system component key. The 'rec' system component key enables record side input, mute and mono selection on appropriately equipped preamplifiers.